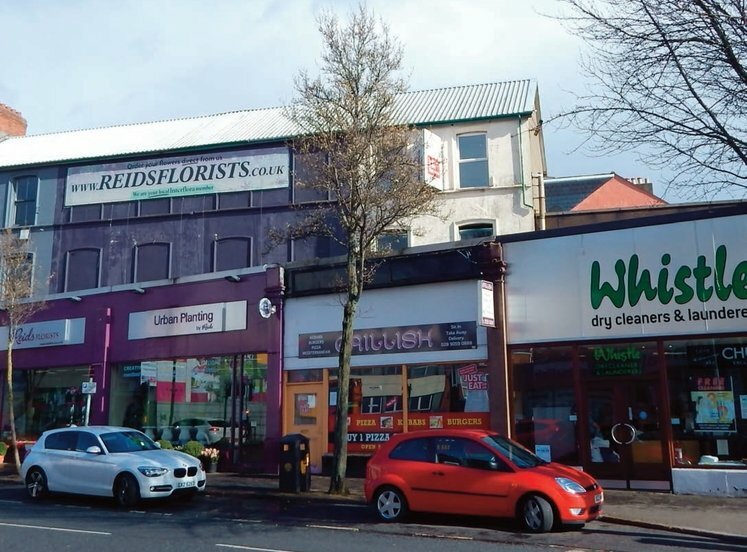 Desirable business and retail location close to Donegall Arcade, Cornmarket and High Street. 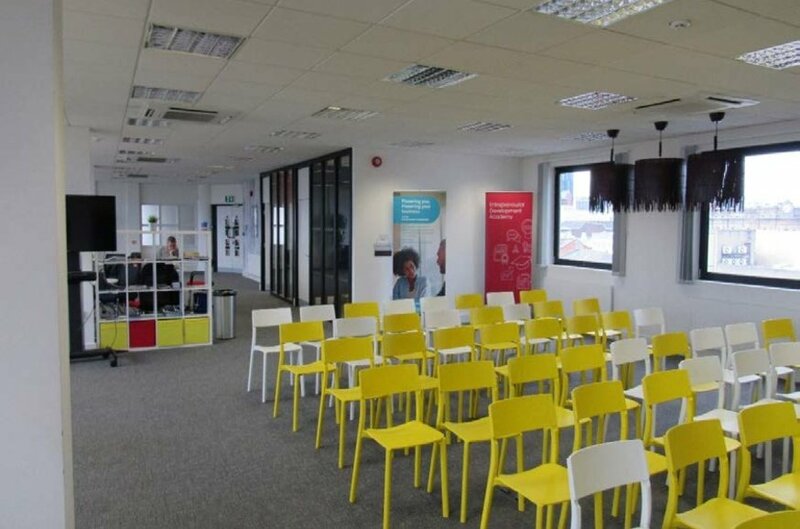 In close proximity to main city centre office and retailing pitch. Close to a number of surface and multi-storey carparks. 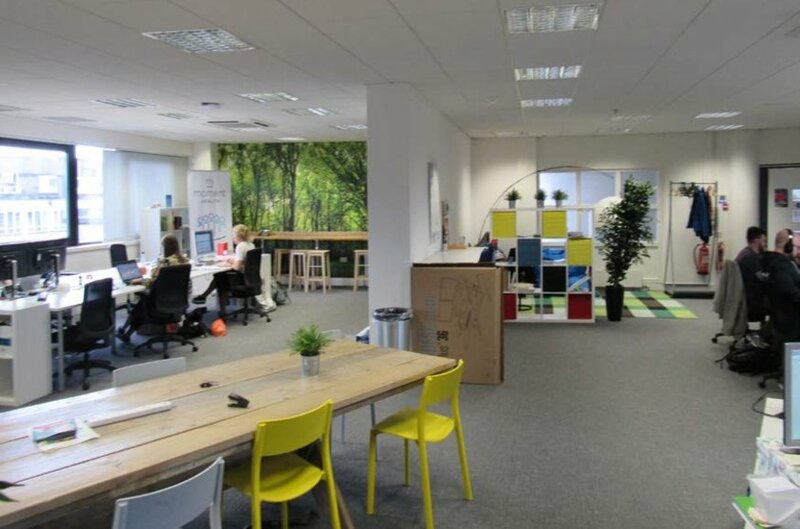 Nearby office occupiers include Inspire Wellbeing, Hayes & Jarvis (Travel) Ltd, Bank of Ireland and Barclays. 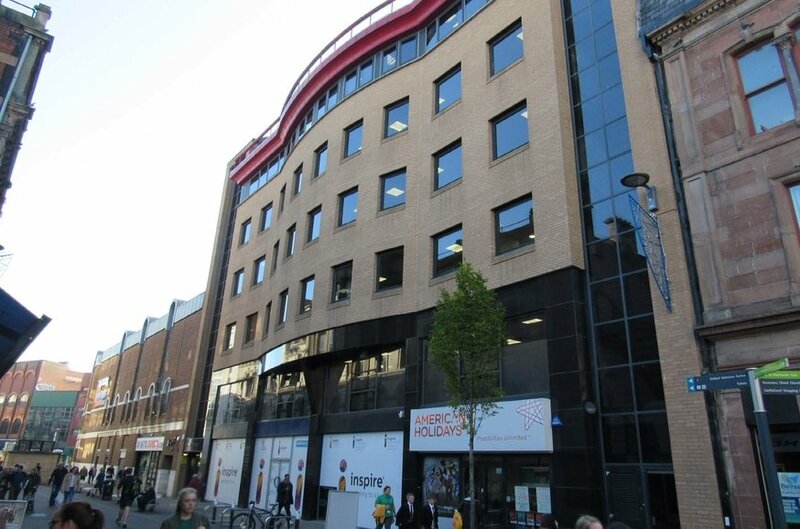 Lombard House is prominently situated in the heart of Belfast City Centre c. 150 metres from Royal Avenue and c. 500 meters from City Hall. There are a number of nearby surface and multi-storey car parks in the immediate area. 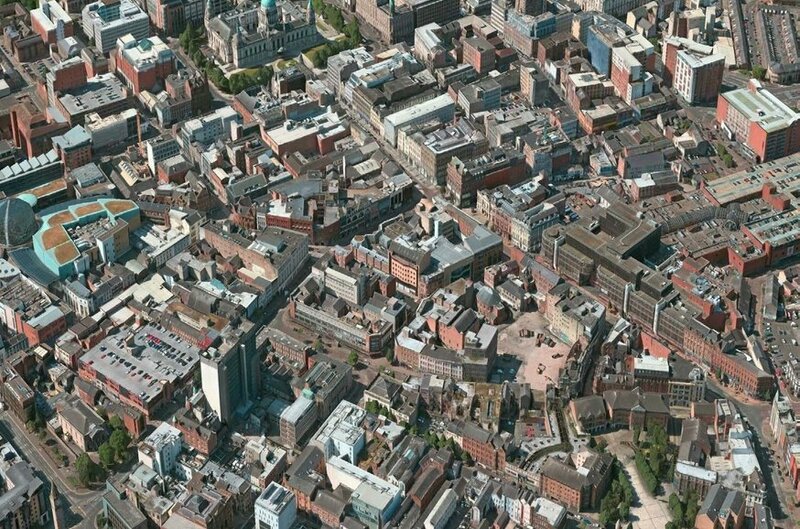 The subject property also benefits from excellent connectivity to wider road, rail and bus networks. 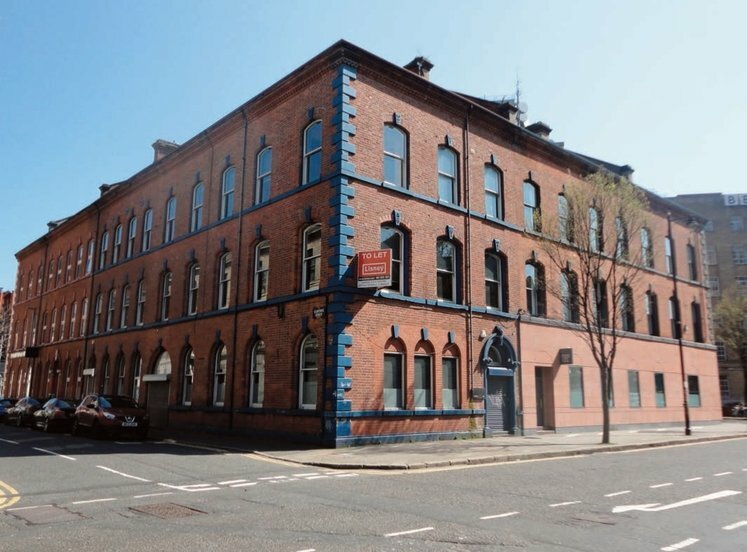 The subject property comprises a modern 7 storey building. Available space is located on the ground, fifth and sixth floors. 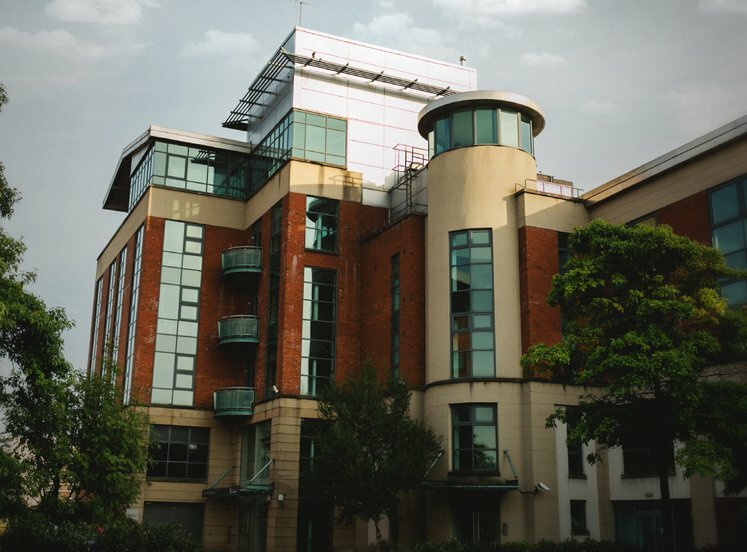 The building benefits from a feature entrance foyer which is manned with onsite security, and two passenger lifts. 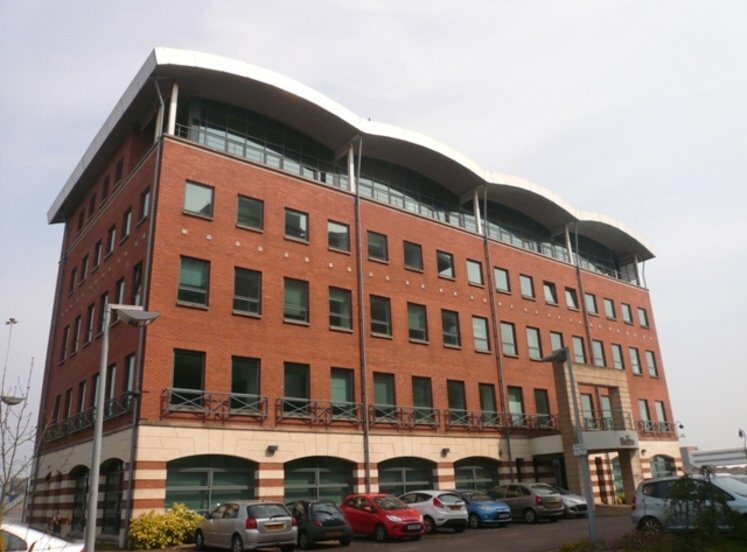 Ground Floor: Currently undergoing refurbishment, the suite will provide primarily open plan office space with 2 private offices. Finishes to include plastered painted walls and air conditioning. 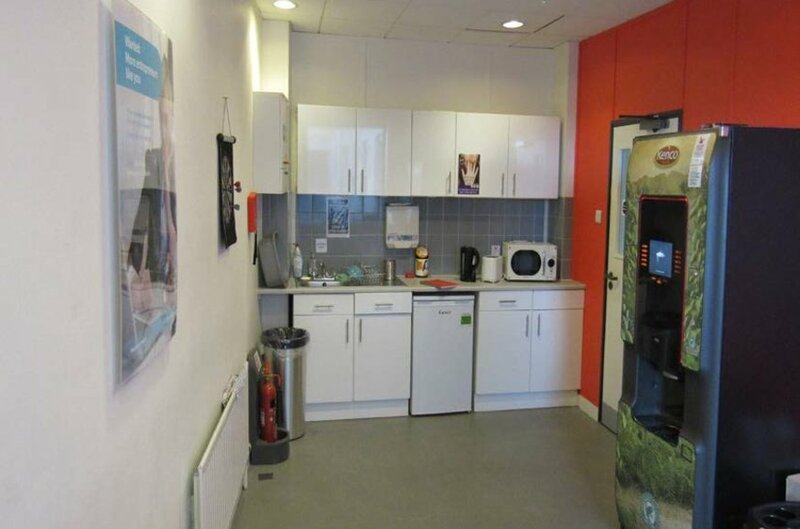 Kitchen and W.C facilities are also to be provided with. 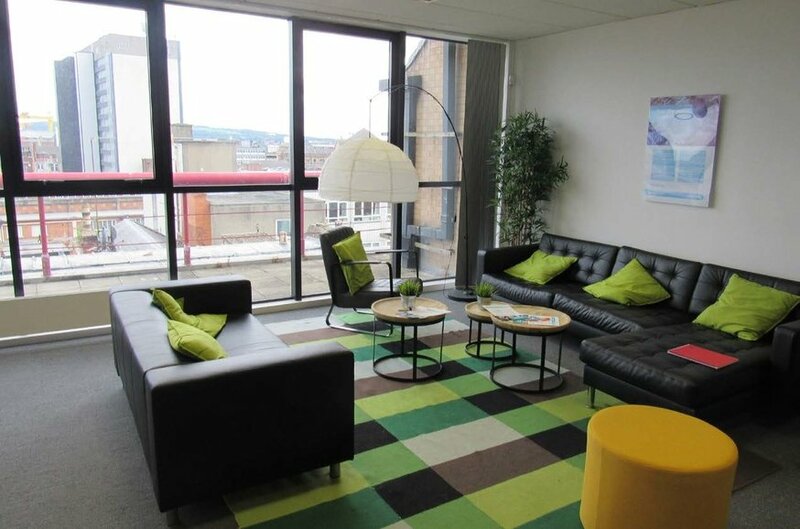 5th Floor: Modern open plan office accommodation with one meeting room and a fitted kitchen. The sutie is finished to a high standard to include painted plastered walls, suspended ceilings, raised access flooring and air conditioning. W.C's are located at the lift lobby. 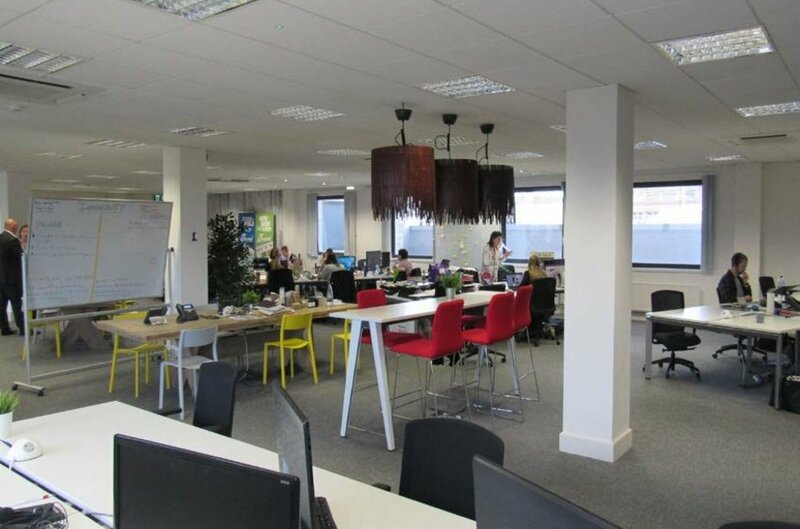 6th Floor: Modern open plan office accommodation with two private offices, a separate meeting room, fitted kitchen of a similar level of finish to the 5th Floor. The 6th Floor also benefits from an external terrace. 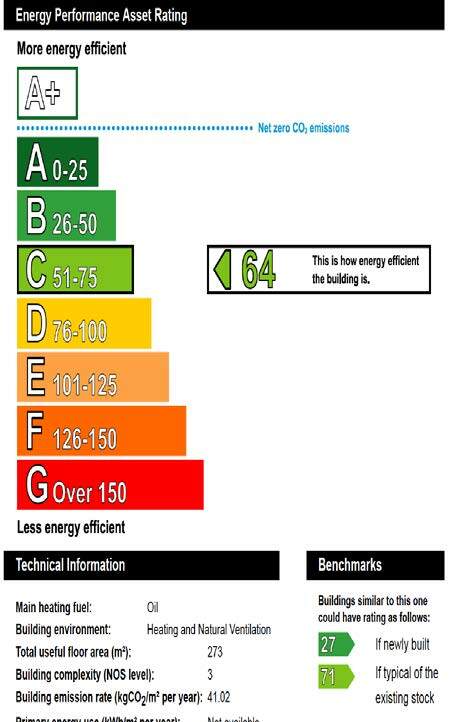 The 5th Floor has an Energy Efficiency rating of C65. 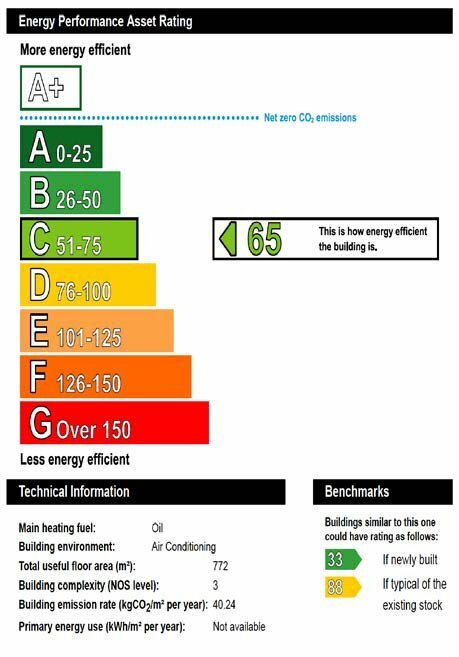 The 6th Floor has an Energy Efficiency rating of C64. By negotiation, subject to periodic upward only rent reviews. 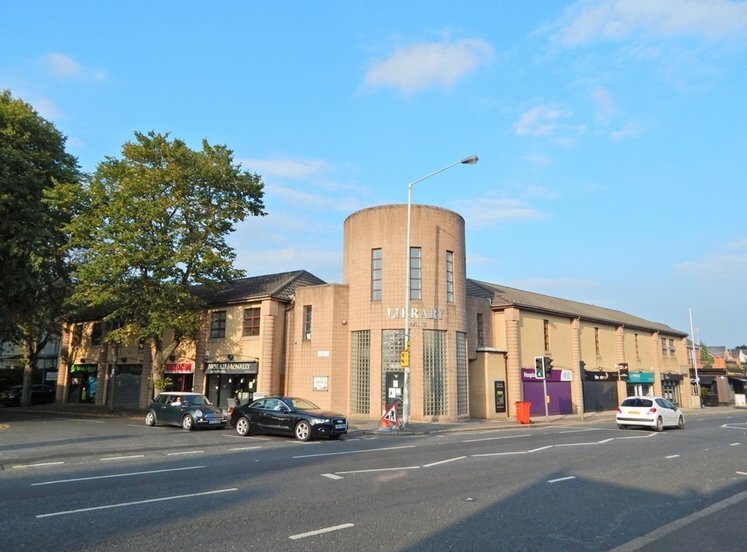 Tenant repsonsible for a fair proportion of common repairs and insurance for the building. We estimate the property to have the following areas.